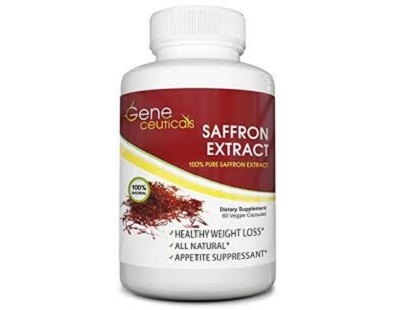 What is Geneceuticals Saffron Extract? 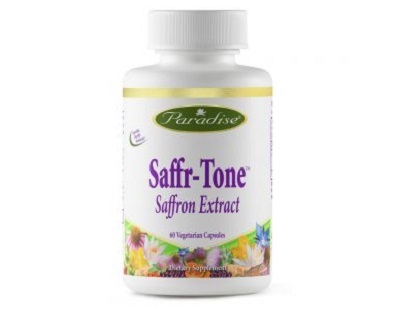 This product contains one active ingredient, namely Saffron extract 88.25mg. 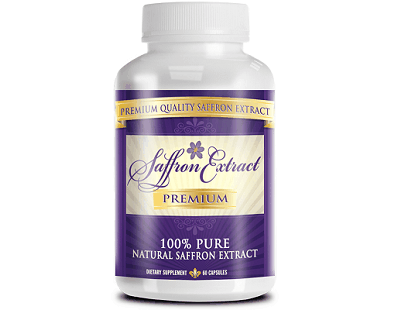 The active ingredient saffron extract is pure saffron extract, namely, crocus staivus. 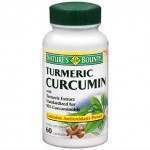 This ingredient is an aid to memory and mood enhancement. 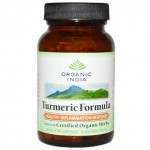 It also assists with weight loss and weight management. This is accomplished by decreasing food cravings and as it improves the mood, overeating and emotional eating may thereby be minimized. 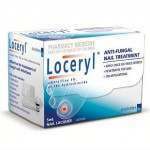 This product may also help resolve sleeping disorders. 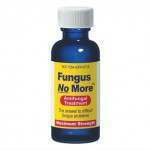 Other inactive ingredients include the vegetarian capsule, MCC, magnesium stearate, and silica. 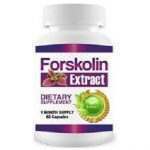 These ingredients do not offer any dietary value; they merely help to shape the capsule and extend the product’s expiry date. 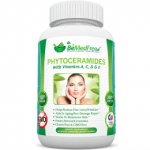 For best results, the manufacturers recommend that a customer take one capsule daily with 8 ounces of water. In addition, the capsule should be taken 30 minutes before breakfast. 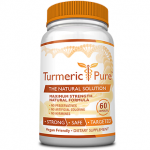 However, from our research, we found other dietary supplements that have the same types of ingredients but offer a higher daily dosage than what is found in this product. 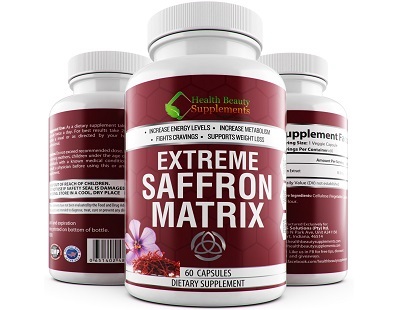 For instance, this product has 0.25mg less saffron extract than other products. 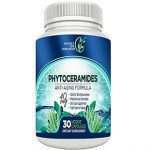 Other products recommend that a customer take 2 capsules daily and not just one, as directed by Geneceuticals. 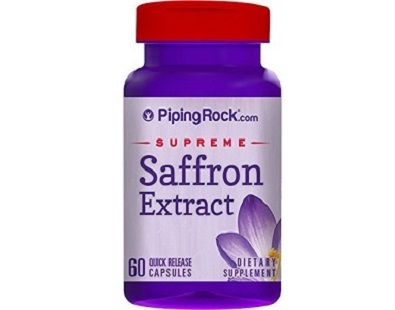 A 60-day supply of Saffron Extract costs $13.97 per bottle on third-party sites like Amazon. However, this price does not include the shipping fee. The shipping is free if the total purchase price is over $25. In addition, the manufacturer offers a special discount on four bottles, one bottle then being free. To make use of this special offer, the manufacturer requires buyers to use a special code when making a purchase. Buying in bulk also means that the total purchase price will be more than $25, thus the shipping will be free. 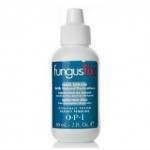 The manufacturer offers a full refund guarantee if a customer is for any reason not happy with the supplement. The only concern we have is whether the manufacturer will refund the shipping cost if, for instance, one bottle was bought for $13.97. In addition, we investigated but could not find a limitation on the length of this guarantee from the day of purchase. 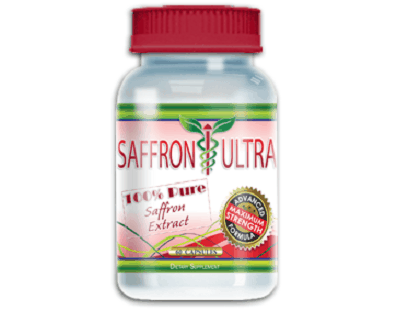 Saffron Extract is a popular product with overall good customer reviews. In addition, if the bottles are bought on the special, the unit price per bottle will be very affordable compared with other, similar products on the market. 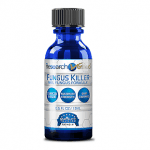 That said, the product’s active ingredient concentration is not only lower than that of other, comparable products, but our research has shown that this product’s dosage is less than half that of other products. 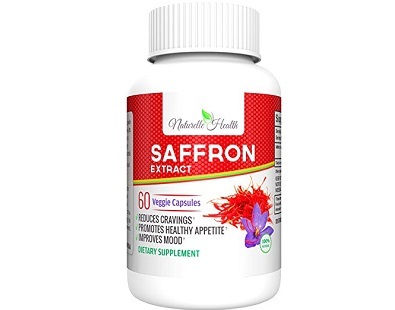 The question is whether Saffron Extract is an effective supplement for weight loss with other products offering a much higher concentration of the active ingredient. 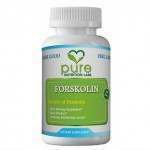 Also, even though the actual product may appear cheap compared with other, similar products, this supplement attracts a shipping fee which increases the purchase cost. 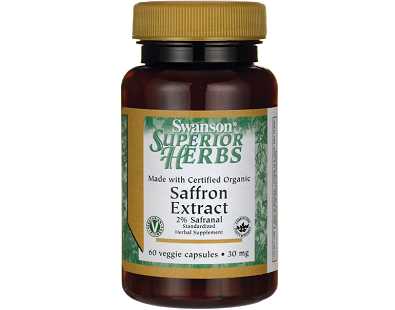 This reduces considerably the price difference between Saffron Extract and its competitors.